My Dad is extremely difficult to buy for. If I ask him if there's anything he would like as a gift, he answers with “I’ve got everything I need, love” - sweet, but not very helpful. However, this year Fragrance Direct have got me covered. 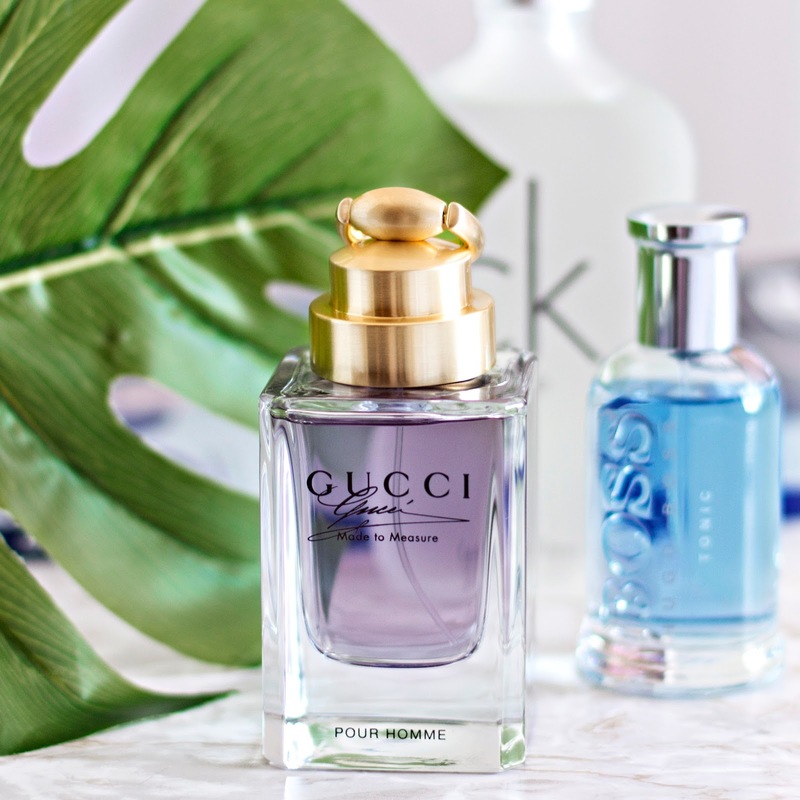 They’ve created a fragrance finder quiz which asks you questions about your dad and then advises you on which fragrance will best suit him, because let’s be honest, we don’t have the time to wander around sniffing bottles for scents that “smell like him”. 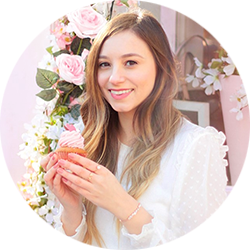 I’ve picked out one that was recommended to me, and then a couple of others to review. 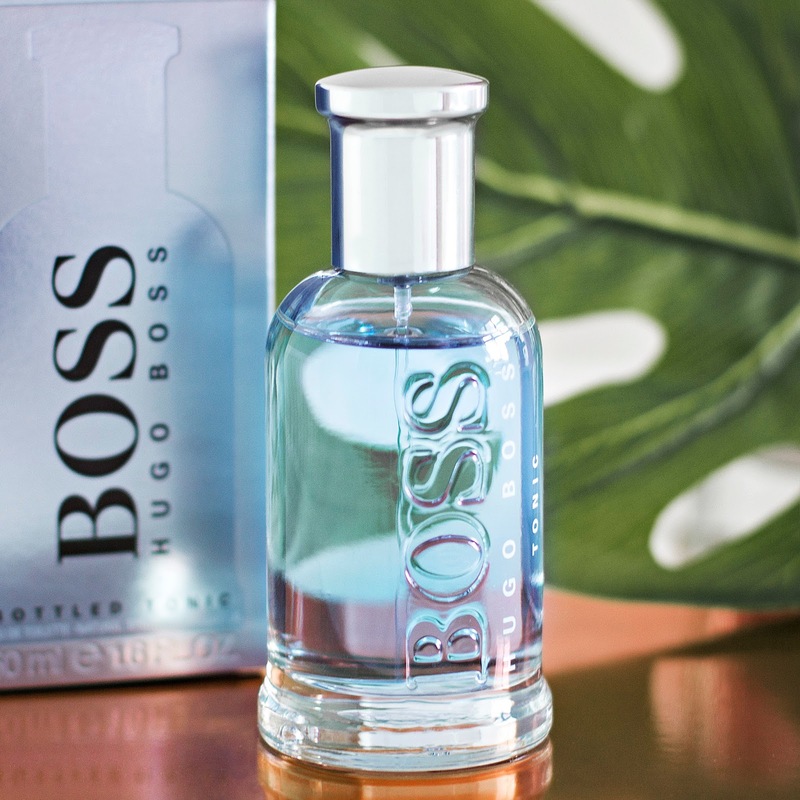 Hugo Boss Bottled Tonic is one of the fragrances recommended to me for my Dad, and I have to say that this quiz clearly works because it's exactly the type of scent he would usually go for! It combines citrus, spice and woodsy notes which make it a very masculine fragrance, but at the same time it's not too "old fashioned" (thankfully, because my Dad shudders at the thought of seeming out of touch!) I just know he's going to love this one, and honestly I love it too! 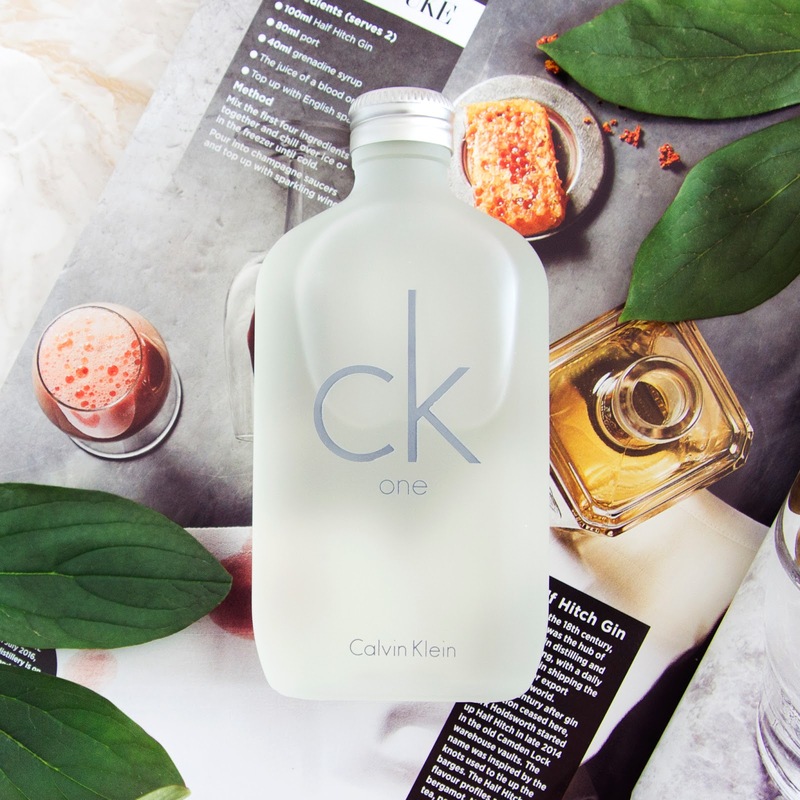 I'll admit that I actually chose Calvin Klein CK One because I love the scent myself, and I'm totally planning to spritz myself with it when he's not looking. I think the middle notes of Jasmine and Violet are what attract us ladies to this one, but then the base of sandalwood, amber and musk turn it into a gorgeous scent that can be worn by either sexes. 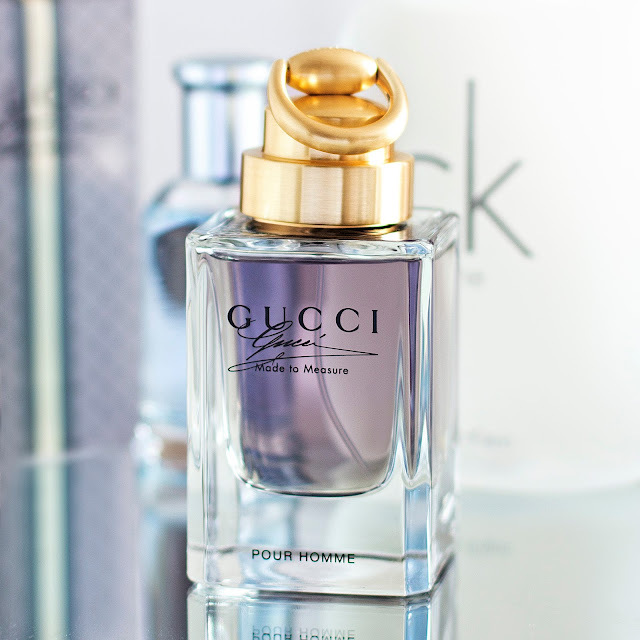 It's just a classic, one to pick if you're looking for a safe option, I doubt theres anyone who doesn't like this fragrance!